If your roof is discoloured or showing other signs of ageing, that doesn’t necessarily mean you need to replace it. On the contrary, there are ways to repair and restore your roof that are just as effective and much more economical. 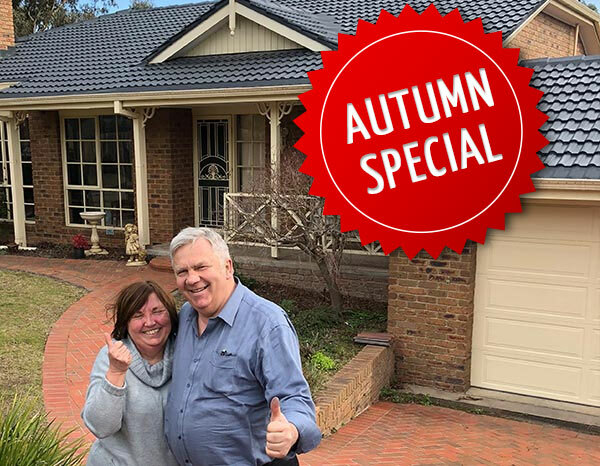 At UltraFlow Home Solutions, we help homeowners in the Melbourne area extend the lifespan of their roofs through our innovative roof restoration services. WHEN GETTING A FULL HOME RESTORATION. At UltraFlow Home Solutions, our roof restoration strategies rest essentially on roof sealing using the Dulux range of Next Generation roofing membranes. 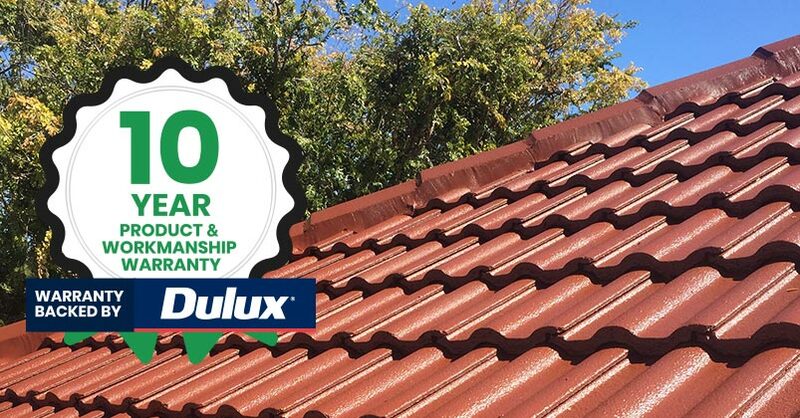 By applying a new roof seal to your home-specifically, a high-quality Dulux Acratex membrane- it will add years of life to your roof. This membrane effectively restores discolouration and leaves your roof looking like brand new. 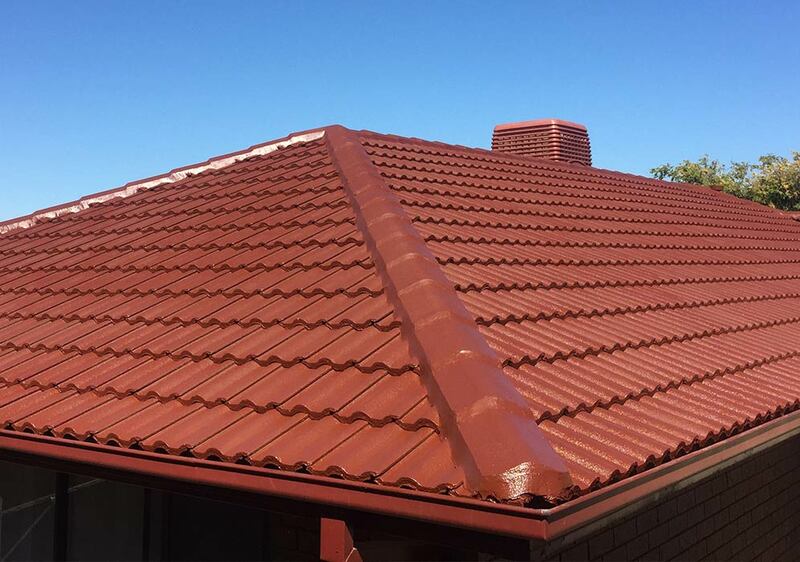 We can offer this roof seal service for many different roof types, including concrete tiles, corrugated iron, and faded Colorbond roofing. We can also re-bed and re-point your tired terracotta roof. We don’t just offer a one-size-fits-all solution for your roof, either. On the contrary, we can apply a variety of different protective membranes to your roof designed to suit the finish you desire. Dulux roof seal membranes also are available in a vast range of colours to ensure that you get the right look for your roof. Dulux also offers a protective membrane with heat reflective properties, which can keep your home cooler and reduce your air conditioning bills during the summer months. All of our work with Acratex membrane technology is backed by ten years of warranty coverage. In other words, we’re not just talking when we say that our roof seal services can add a decade to the life of your roof. All UltraFlow roof repair services start with a free inspection. By inspecting your roof and assessing the degree of damage, we can determine whether our membrane solution would be the most effective and then we can provide a quote and discuss options with you. If you do decide to go ahead with your roof restoration, we will then schedule a time with you to commence the multiple steps of our service-from roof cleaning and sterilisation to priming, sealing and membrane application. To protect your biggest investment and find out if a roof membrane seal could be applied to your roof, contact UltraFlow Home Solutions today.